And as far as I’m concerned, today should be a national holiday, filled with loads of decadent chocolate. 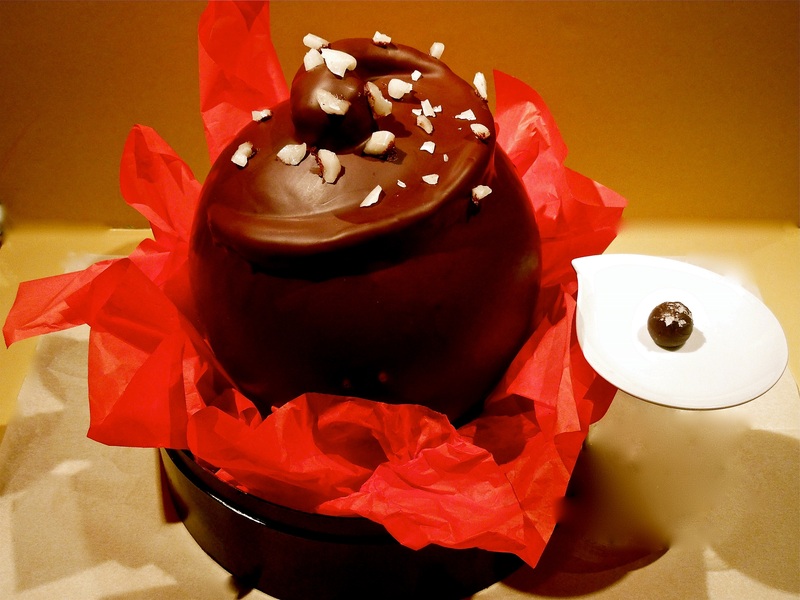 In fact, it very may well be – filled with loads of chocolate, that is! The glorious day won’t pass unnoticed in Norfolk, Virginia: Bardo’s menu features dip sum doughnuts with chocolate chopsticks; sweet chocolaty treats are whipped up by the mother-daughter team at Chocollage Bakery; and chocolate ice cream will reign supreme at Doumar’s Cones and Barbeque, home of the world’s first waffle cone! 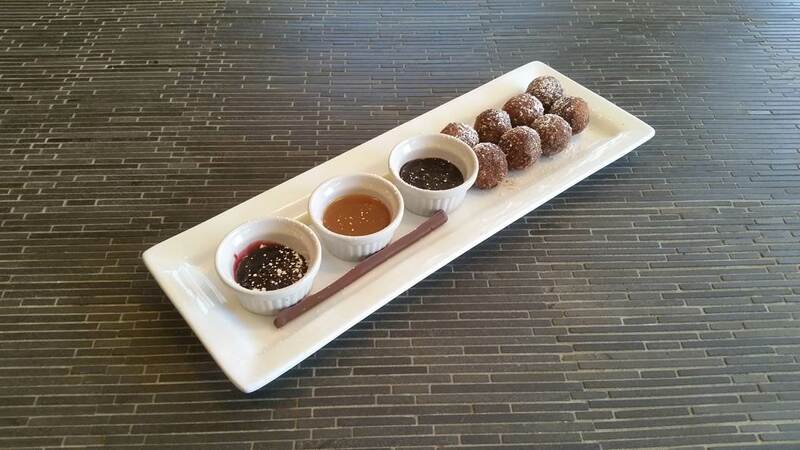 Dip sum doughnuts with chocolate chopsticks at Bardo in Norfolk, Va.
Seemingly just in time, GODIVA Chocolatier just launched a limited edition collection of new Chef Inspirations – Flavors of the World. GODIVA’s Chef Chocolatiers from across the globe took six unique flavors to blend with the Belgian chocolate, delivering six pieces of decadence and surprise: Kuromitsu molasses from Japan (Japanese Dark Sugar Ganache) and speculoos, a traditional Belgian cookie (Sirop de Liege with Speculoos), China (Black Tea Mousse & Sichuan Pepper), Brazil (Brazilian Coffee NutPraliné), United States (Honey Roasted Caramel) and South Africa (Banana & Caramelized Coconut). Bite in! A few years ago I had a chance to make chocolate myself with chocolatier Laurent Girbaud in Brussels. My mom and I spent a morning concocting our creations, and then, of course, indulging in them! Such fun! My mom and my chocolate creations at Laurent Girbaud in Brussels. Here in the US, one place that’s a must-stop of mine when in Seattle is Theo Chocolate. 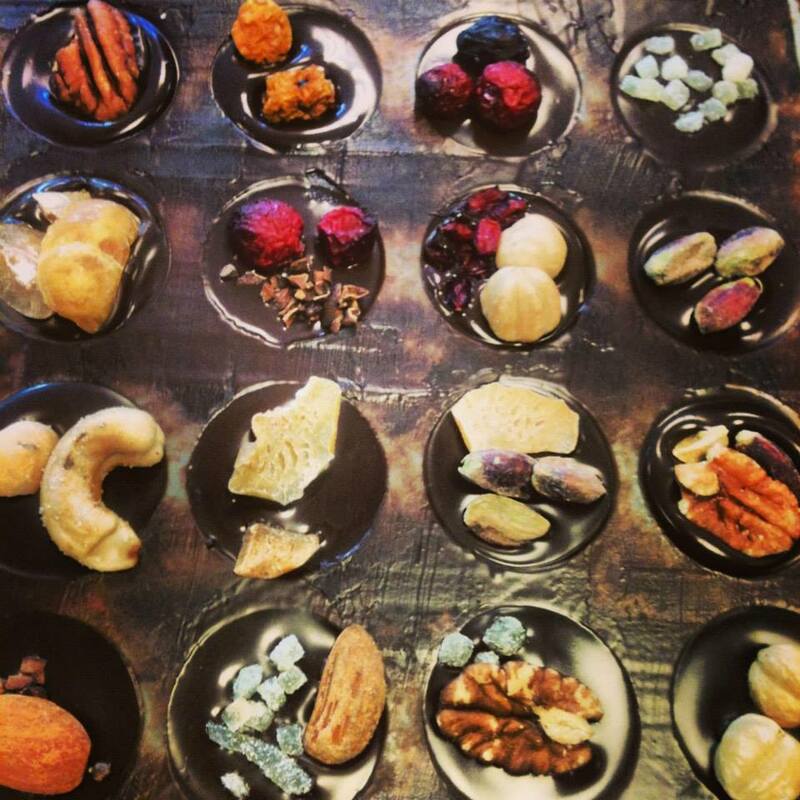 The factory tour is not only educational – but tasty – and a stop in the store is perfect for nibbling different flavors. And I only wish that Askinosie Chocolate had been around when I was in school in Springfield, Mo. Well, actually, it may be a good thing it wasn’t! Today’s a wonderful day! 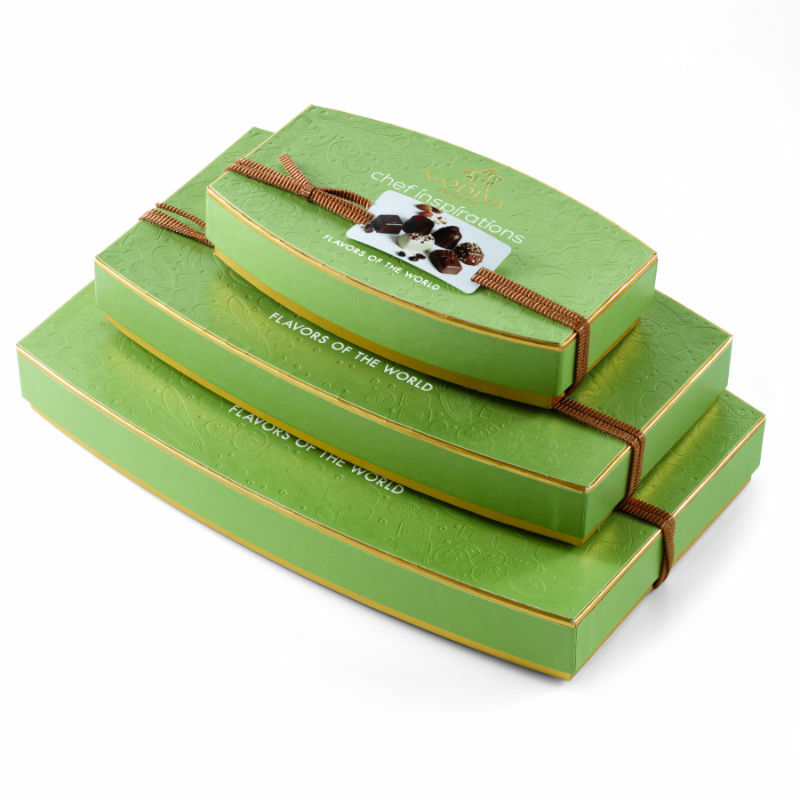 How will you celebrate National Chocolate Day? And what’s your favorite type of chocolate?